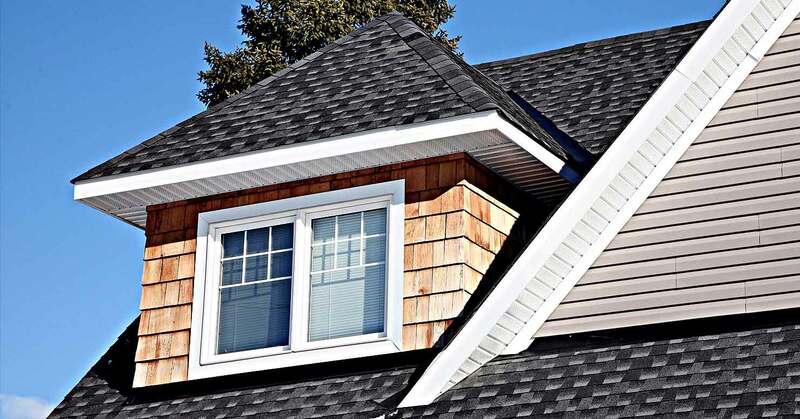 When home- or business-owners in the Mississauga area need prompt, meticulous cleaning of their eavestroughs, they turn to the experts at Armstrong & Nelson Eavestroughing. 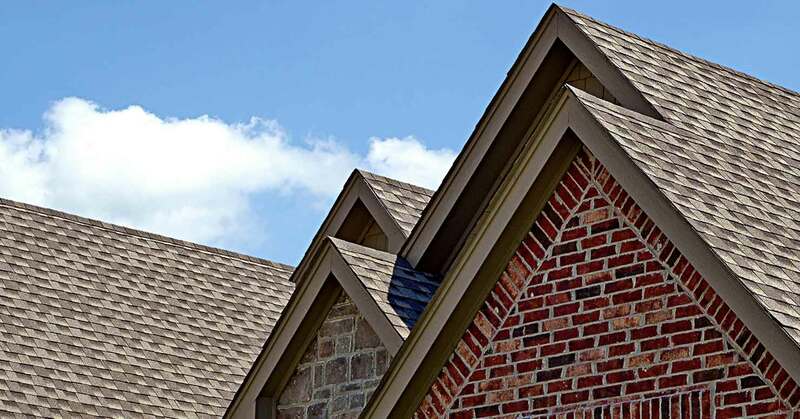 As a full-service team of eavestrough and gutter specialists, we are expertly familiar with the maintenance and upkeep involved with eavestrough systems. We provide safe, complete cleaning of eavestroughs using the latest and most effective equipment. Our staff will keep your eavestroughs free of debris and running smoothly! To schedule your eavestrough cleaning appointment, or to request a free quote, contact us today! Almost every commercial or residential property is equipped with eavestroughs. These small structures serve many useful purposes in maintaining and protecting any building. By efficiently directing precipitation and debris away from your roof, you are directing it away from your walls, foundation, and basement. You control the location of drainage, preserving your landscape, and significantly increase your roof’s lifespan. Gutter cleaning is necessary for several reasons. Accumulations of fallen debris and organic matter can corrode and rust your gutters. It can also slow or completely clog the flow of water to the downspout and become the location of a pest infestation. At worst, the weight of accumulated debris could lead to a complete collapse of your eavestroughs. The expert technicians at Armstrong & Nelson Eavestroughing clean eavestroughs using a variety of proven methods. During each gutter cleaning, we diligently inspect your gutter system, ensuring it is structurally sound and functioning well. We can even recommend measures such as gutter guards to give your eavestroughs even greater protection. When we arrive at your home or business to perform gutter cleaning, we bring all the equipment and supplies necessary for a complete and exhaustive clearing of your eavestroughs. It is recommended that your eavestroughs undergo cleaning from one to four times a year, particularly during the spring or fall seasons. We would be happy to set up a regular eavestrough cleaning schedule, keeping your home or business’s gutters cleared and functioning properly at all moments. In addition to our outstanding gutter cleaning services, we also install gutter guards, which permit water to enter the eavestroughs while blocking falling leaves and other debris. We have established a considerable reputation for our eavestrough services in Mississauga over the years. We are committed to safe, dependable workmanship and are fully licensed and insured to perform a wide variety of services. 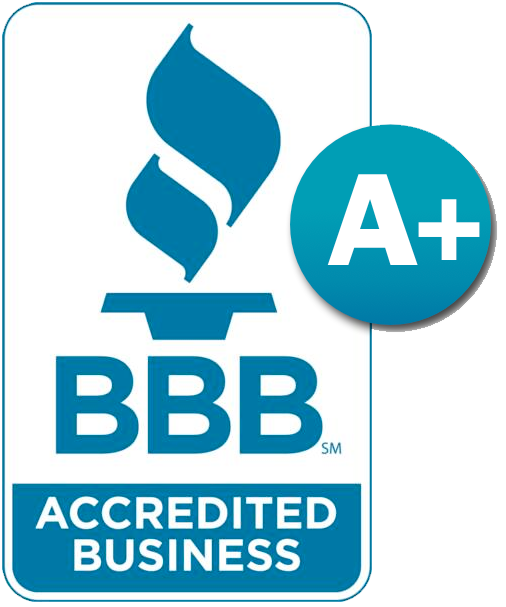 Our clients appreciate our excellent customer service, prompt response, and competitive rates. If you have eavestroughs in need of cleaning or upkeep, we are the company to call. You can depend on the eavestrough experts at Armstrong & Nelson Eavestroughing to keep your gutters cleaned, cleared, and flowing effortlessly. In addition to gutter cleaning, we offer a full range of eavestrough services that include installation, repairs, and maintenance. To learn more about our services, contact one of our representatives today!